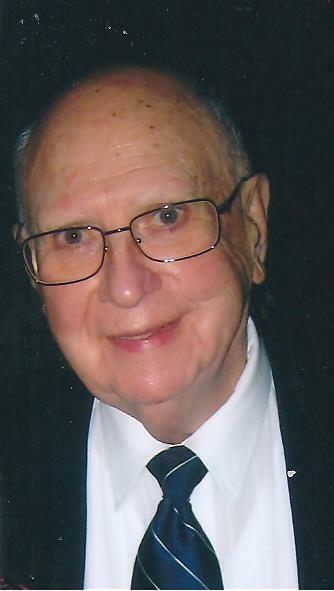 James J. Dorscheid of Lancaster, a retired purchasing agent active in Infant of Prague Catholic Church, died Tuesday in ElderWood Health Care at Lancaster. He was 92. Born in Buffalo, he was a graduate of South Park High School and served in the Army during the Korean War. Mr. Dorscheid worked as a purchasing agent at Hewitt Robbins Corp. for many years, retiring in the 1980s. In retirement, he was an attendant at Amigone Funeral Home for 20 years. A longtime member of Infant of Prague Church, he served as a eucharistic minister, a Lazarus server at funerals and a daily morning Mass server. He was a member of the HIAS Senior Group, where he regularly attended the nutrition program and fitness group. A Mass of Christian Burial will be offered at 10:30 a.m. Friday in Infant of Prague Church, 921 Cleveland Drive, Cheektowaga.